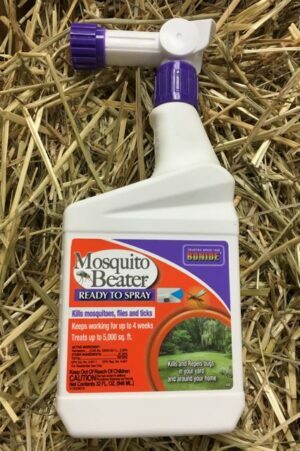 This ready to spray formulation provides a thorough kill on mosquitos, flies and ticks and keeps working for up to 4 weeks. Attach to your hose and spray up to 5,000 sq ft. 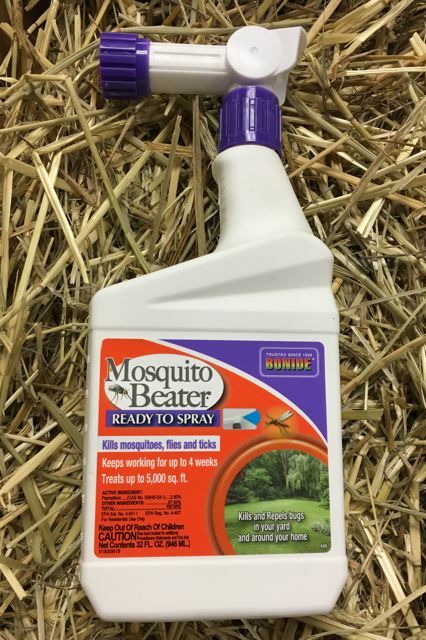 Active ingredient of permethrin kills and repels insects around your yard.